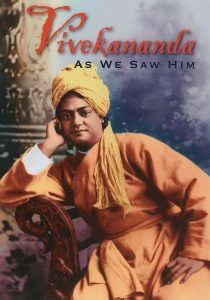 View cart “Vivekananda: As We Saw Him” has been added to your cart. DVD (78 minutes). 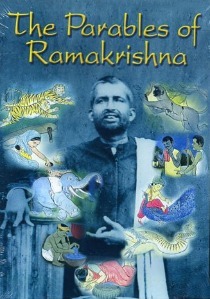 Ramakrishna’s life story is told through slides, historic photographs and video. Includes film footage of two monastic disciples of Ramakrishna, Swamis Shivananda and Subodhananda, and an audio recording by another, Swami Abhedananda. Ramakrishna’s life story is told through slides, historic photographs and video. 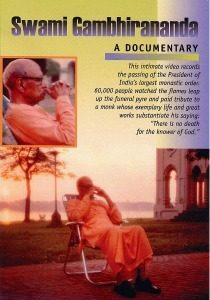 Includes film footage of two monastic disciples of Ramakrishna, Swamis Shivananda and Subodhananda, and an audio recording by another, Swami Abhedananda. Ramakrishna: A Documentary serves equally well as the perfect introduction to this remarkable saint or as a fresh and enhanced experience of his presence. This skillful assemblage of rare images of Ramakrishna, combined with a 1928 motion picture and a 1936 audio recording of some of his disciples, is surely as close as we will get to seeing him.